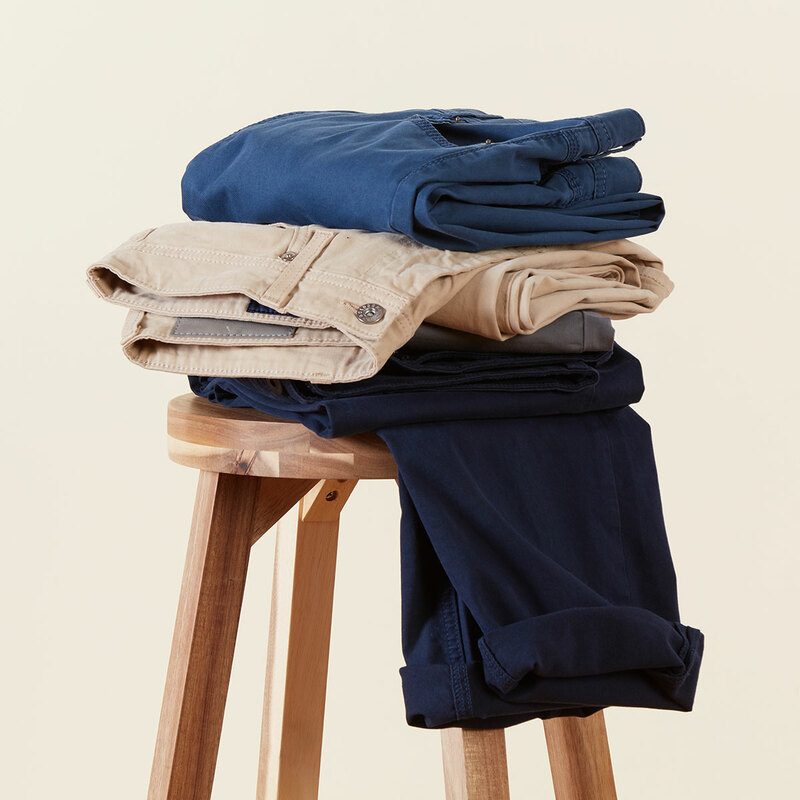 When it comes to simplifying the way you get dressed, a strong foundation of essentials is key. Having a curated collection that can be worn a number of ways makes the process of putting an outfit together quick and easy. 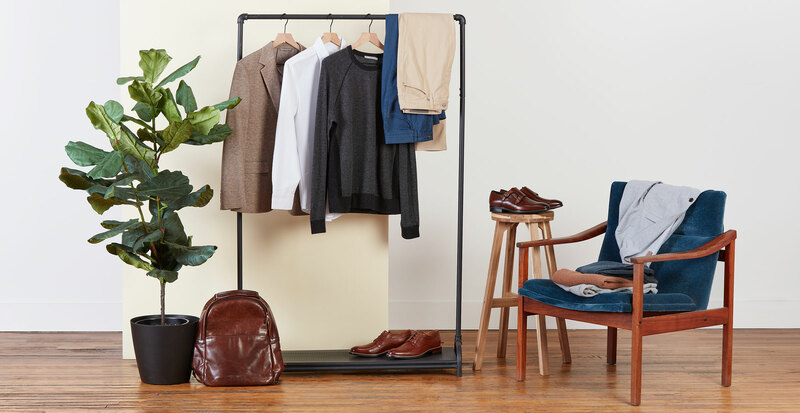 From sweaters and sport coats to dark denim and dress shoes, these pieces are strong on their own—but so much better when worn together. Keep reading for details on our picks. Watching the game at a bar? A cotton henley is your go-to. Casual date-night? A raglan sweater that feels both modern and fresh. Important client meeting? A sleek cashmere sweater layered under a sport coat is sure to help boost your confidence. 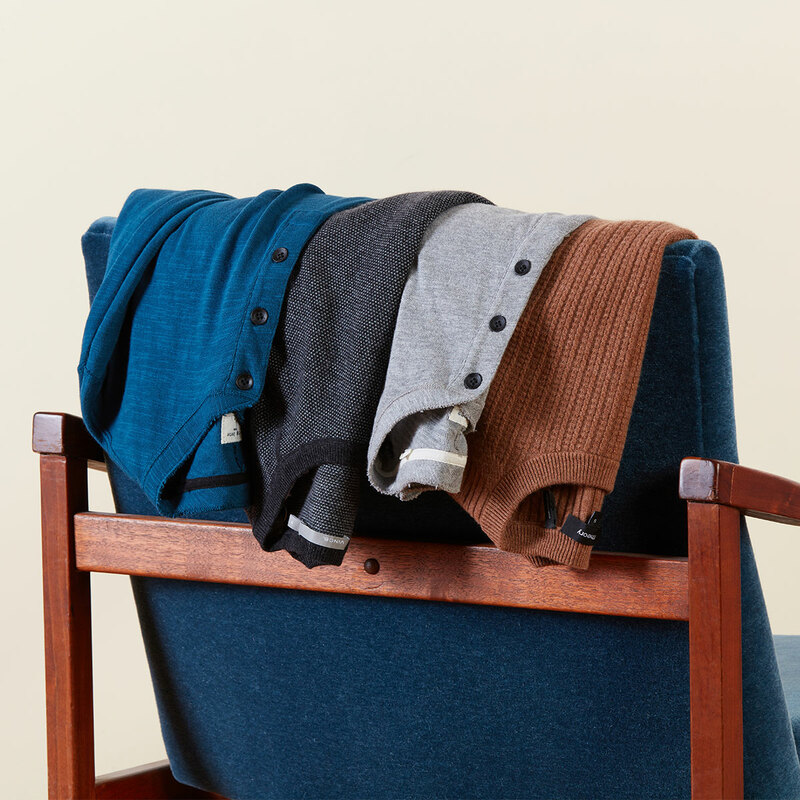 Different occasions call for different types of knits, but luckily they’re all designed to keep you feeling comfortable, no matter where the day takes you. 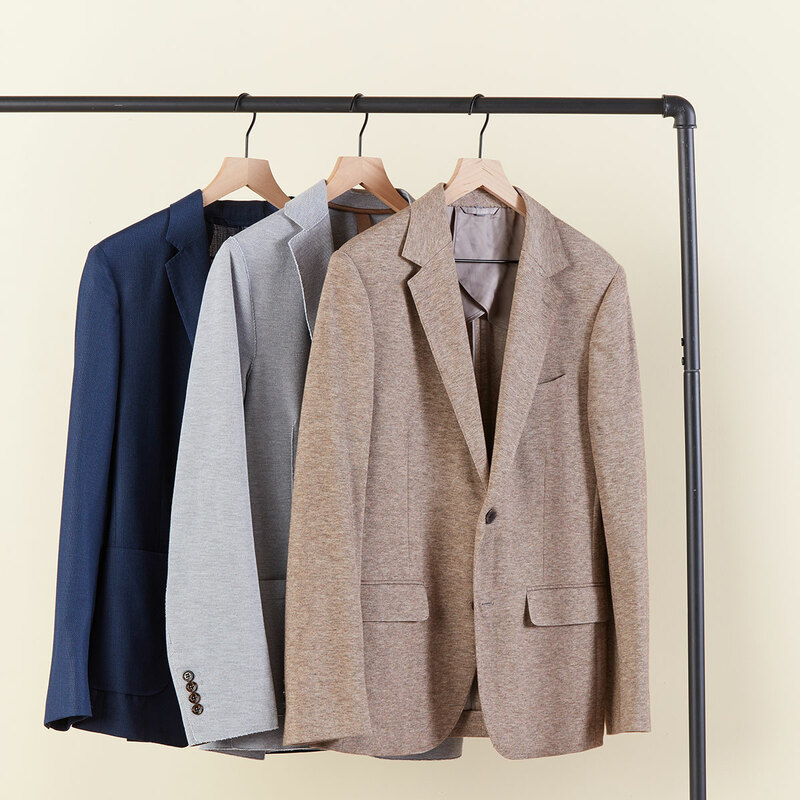 One of our favorite ways to elevate a casual ensemble is with a sharp sport coat. This all-occasion piece is typically constructed from a rugged material such as wool or tweed, and should fit a little looser than a suit jacket to allow for easy layering. Go for coordinating separates for a polished look, or try contrasting patterns if you’re feeling particularly bold. If you were to compare jeans and twill pants side by side, chances are you wouldn’t notice a stark difference. They’re often cut the same and have similar design features. So what exactly is the difference? Think of twills as the slightly more refined and mature relative of denim jeans. We especially love that they’re slightly stretchy, come in a variety of colors, and instantly polish any outfit—all without compromising on comfort. 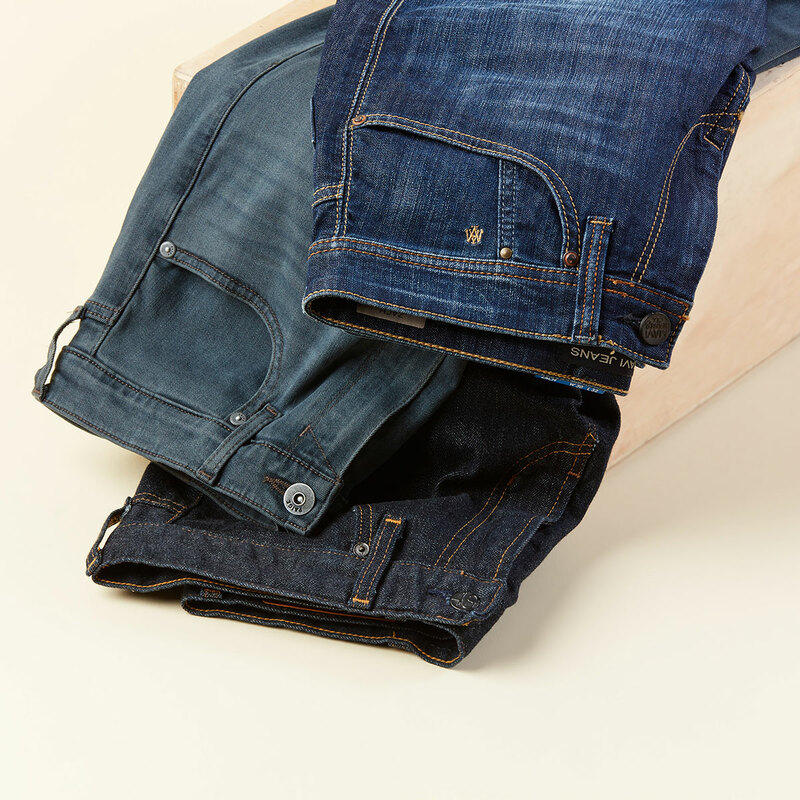 Rich, dark denim has an undeniable ease and versatility to it, making it a year-round staple. (Though we reach for ours even more during the colder months.) To transition your jeans from weekday to weekend, experiment with a more tailored silhouette in a slimmer cut. In need of some outfit inspiration? Try styling your denim with loafers and a cardigan for an easy workwear ensemble, or dress them down with sneakers and a hoodie for a more casual take. When it comes to down to it, there are few garments as timeless and reliable as these. This versatile staple not only lends itself well to a number of different occasions, but it also helps any outfit look instantly presentable. 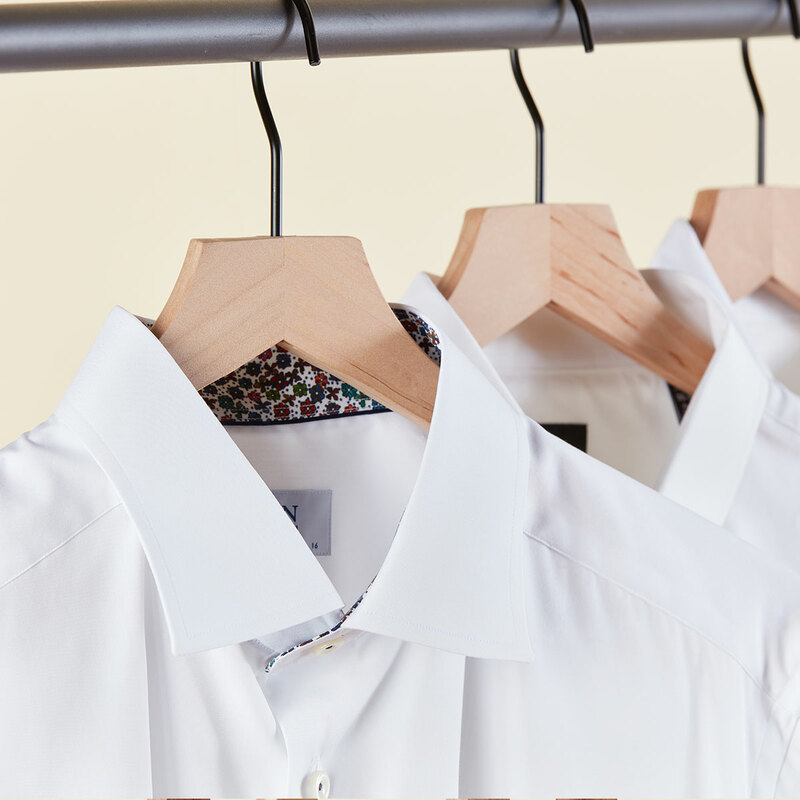 Whether you’re wearing it to a wedding or to brunch, a crisp shirt serves as the perfect base for however you choose to style it. 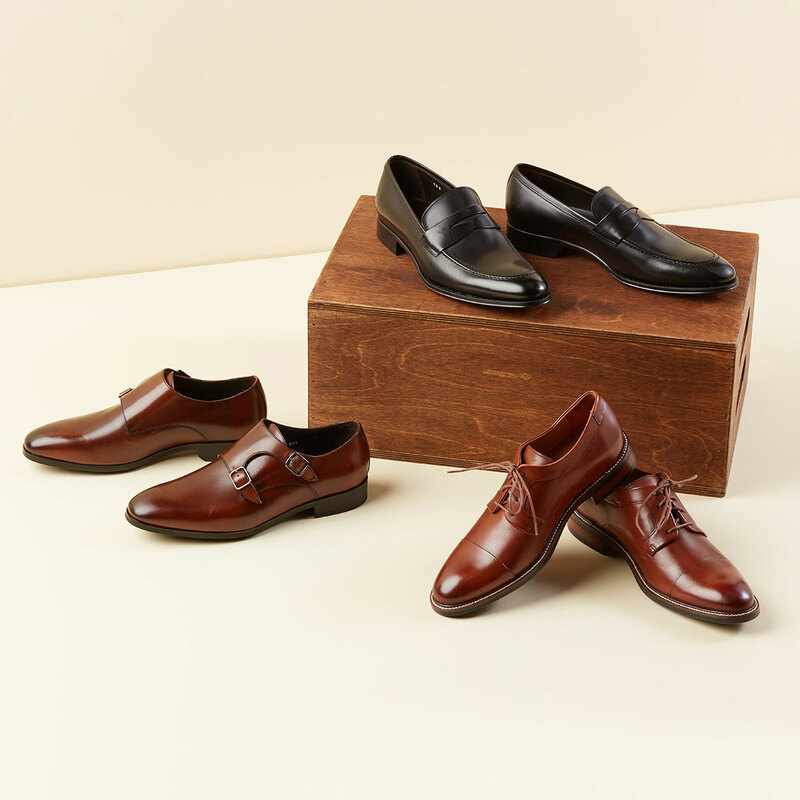 Loafers, monk straps, or lace-up captoes—no matter your preference, having dress shoes in a range of formalities is a must. Footwear is always important, but is magnified when it comes to dressing up because they can make or break an outfit. Elevate your overall look by sticking to fail-safe, sophisticated styles in neutral hues such as dark brown and black.